HARD WATER occurs as water moves through soil and rock dissolving into natural minerals such as calcium and magnesium and carries these minerals into the well water supply. 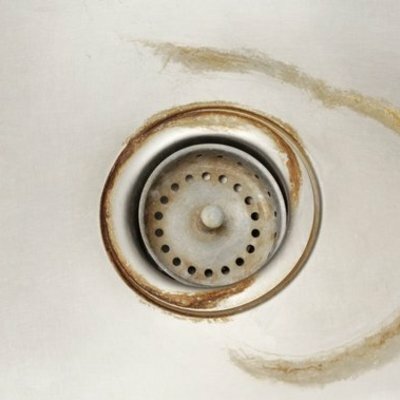 HARD WATER causes problems in plumbing, appliances and the human body and is considered a nuisance by many homeowners. The buildup of minerals on dishes, clothing, fixtures, and even skin and hair can take their toll over time. 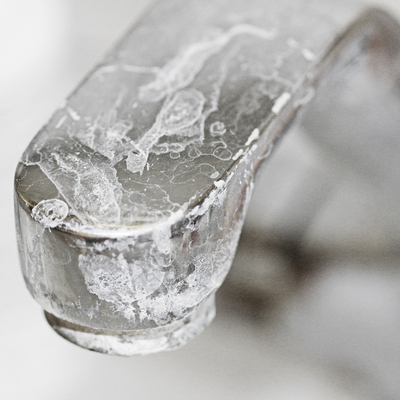 Here are some of the common household problems related to HARD WATER. Water Softeners that are properly sized from your home and family are effective in removing calcium, and magnesium from your water supply, and can help you run your home more efficiently. You will use less detergent, reduce scale build-up in plumbing and save appliances from unnecessary wear. Rainwater as it infiltrates the soil and underlying ground formations dissolves iron, causing it to seep into aquifers that serve as sources of water from well. 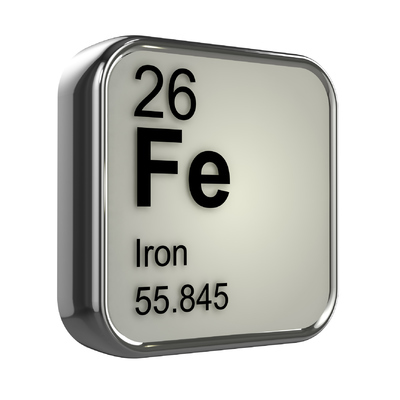 Iron exists in 2 common forms, FERROUS IRON - clear water iron and FERRIC IRON- red water iron. Ferrous iron presents as clear in the water and is not visible to the eye. Ferric iron presents as a cloudy reddish/orange appearance. When ferrous iron is oxidize by coming in contact with the air and setting on bathtubs, sinks or fixtures it becomes ferric iron which is rust. This rust adhears to the fixtures leaving behind a brown/reddish stain which is very difficult to remove. Concentrations of iron as low as 0.3 mg/L will leave reddish brown stains on fixtures, tableware and laundry Iron gives the water a strong metallic taste. CLEAR WATER IRON Eater Air Birm backwashable filter injects air into the water to remove iron and without the use of chemicals. This system is the best there is at removing iron from your well. SODIUM and CHLORIDES occur naturally in well water. 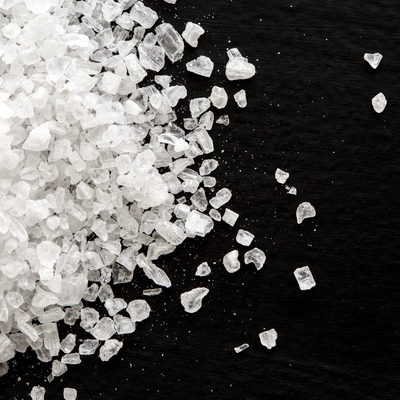 Elevated levels interfere with taste, and those with sodium restricted diets should be cautious. SODIUM and CHLORIDE also increases the corrosivity of the water and causes damage to household plumbing, and appliances. Reverse Osmosis was the first process to remove SODIUM and CHLORIDE from sea water, for use as drinking water aboard naval ships. Using Reverse Osmosis or Nano Filtration technology we have been able to easily apply this application to homes that utilize well water testing high for SODIUM. 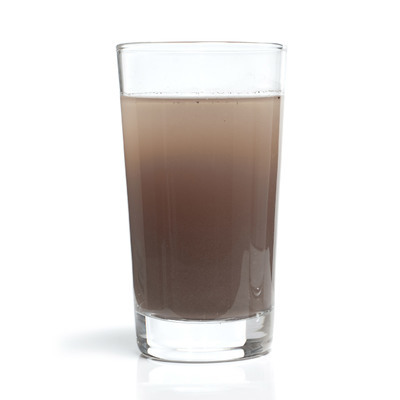 Reverse Osmosis & Nano Filtration technology are used to eliminate up to 99% of HEAVY METALS. The water molecules are able to pass through the reverse osmosis membrane while the HEAVY METALS and other contaminants are rejected to waste. Leaving you with clean water.. When CLEAR WATER IRON exists along with certain kinds of bacteria IRON BACTERIA may become present. 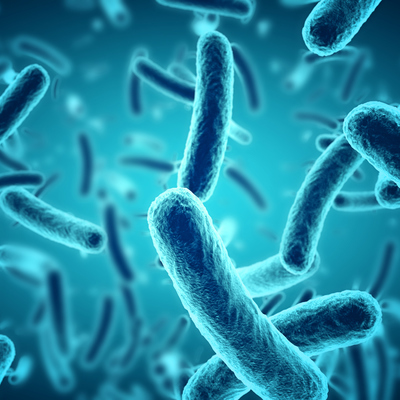 IRON BACTERIA is a smelly biofilm slime that is noticeable in the toilet tank when the lid is removed, and overtime will clog plumbing and cause offensive odours. IRON BACTERIA when present creates biofilm slime. To protect you from the effects of IRON BACTERIA the most effective system is the use of chlorine injection with a retention tank. Removal of the chlorine after the fact, for drinking purposes is desirable and we suggest installing a carbon backwash system in conjunction with a reverse-osmosis filtration system, for the cleanest water. 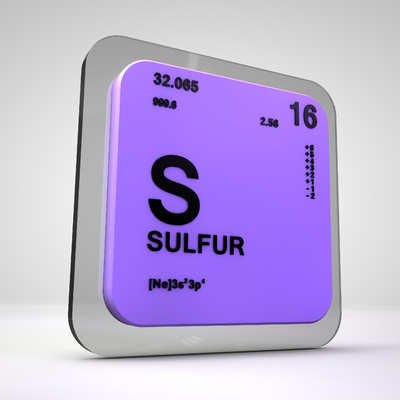 Most commonly referred to as sulphur, this naturally occurring gas produces a rotten egg smell. If sulphur is present in your water supply in high levels the smell of rotten eggs will be noticeable as soon as you walk into your home. Lower levels of sulphur will be most prominent on both your hot and cold water supply. If the smell is ONLY present on the hot water supply, the likely cause of the smell is sulphur reducing bacteria (SRB) See below. Although hydrogen sulphide is not harmful to your health its unpleasant odour is cause for concern for many people. 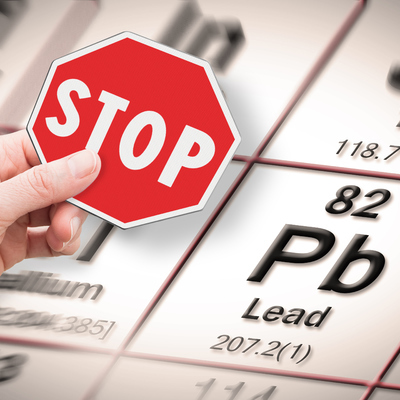 It can, however cause damage to pipes and fixtures by corroding different types of metals and can cause black staining on silverware and plumbing fixtures. SULPHUR backwashable filters or Air Birms are highly effective in removing Sulphur odours commonly associated with problem well water. Their innovative design uses safe, catalytic medias in combination with an air charge chamber to oxidize and capture the elements that cause odour. SULPHUR REDUCING BACTERIA (SRB) when present in hot water tanks and lines use sulphur as an energy source. To protect you from the effects of SULPHUR REDUCING BACTERIA the most effective system is the use of a chlorine or peroxide injection system with a retention tank. Removal of the chlorine after the fact, for drinking purposes is desirable and we suggest installing a carbon backwash system in conjunction with a reverse-osmosis filtration system, for the cleanest water. Alternatively, shocking the hot water tank and plumbing pipes with a high does of chlorine then installing an Air Birm Sulphur Backwashable System to prevent return of the SRB’s can a more cost effective solution. A lab certified water analysis will determine your best course of action.